First of all let us talk about the immaculate minimalistic product design. This is definitely the kind of haircare I would love to put in my minimalistic bathroom. The mostly brown, simple bottles and the clean white label look very sleek and effortless. 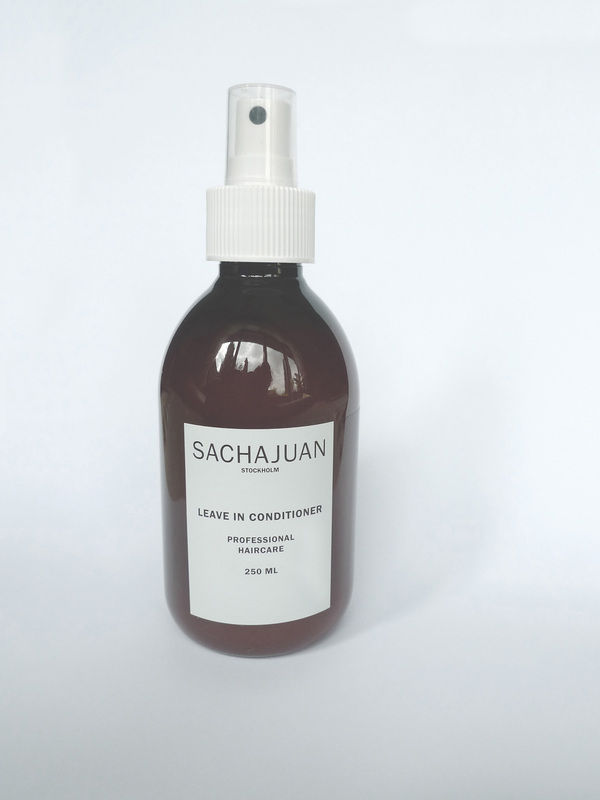 It was only a question of time I ordered my first Sachajuan product and when I finished my Aesop hair oil I went straight to this: The Leave-In Conditioner. love those shoes selection dear..
do you know ann victoria törnegren /link: http://victoriatornegren.se She has amazing beauty news!